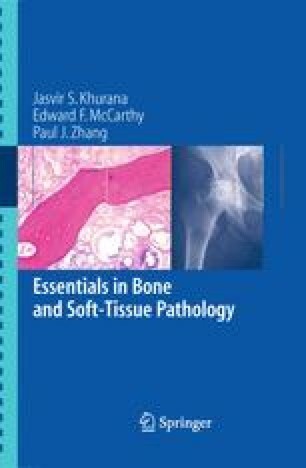 The pathology and pathophysiology of bone healing is important from several aspects. For the surgical pathologist, it is critical to be able to distinguish normal fracture healing in bone from disordered healing and from bone neoplasms. For the orthopedic surgeon and the scientific investigator, the histologic appearances of healing allow a qualitative and quantitative assessment of the process. This permits, for example, the comparison of different methods of treatment. Additionally, an understanding of the cellular signals operating in bone healing, allows the clinician to manipulate and promote or modify osseous union.